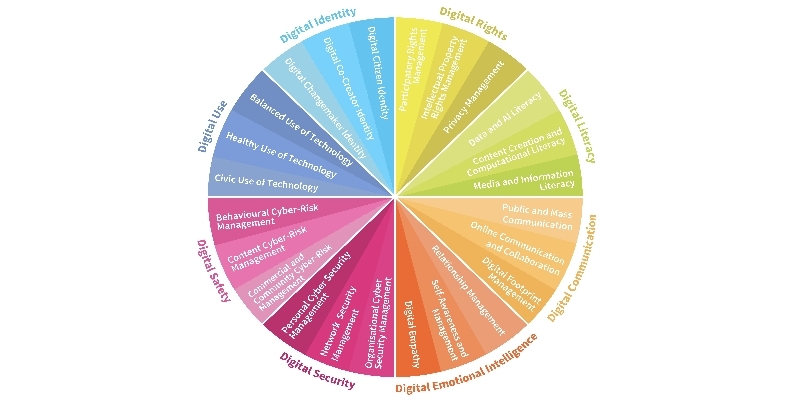 The world’s first global standard for digital literacy, outlined in the DQ Global Standards Report 2019, has been released at GESF in Dubai. 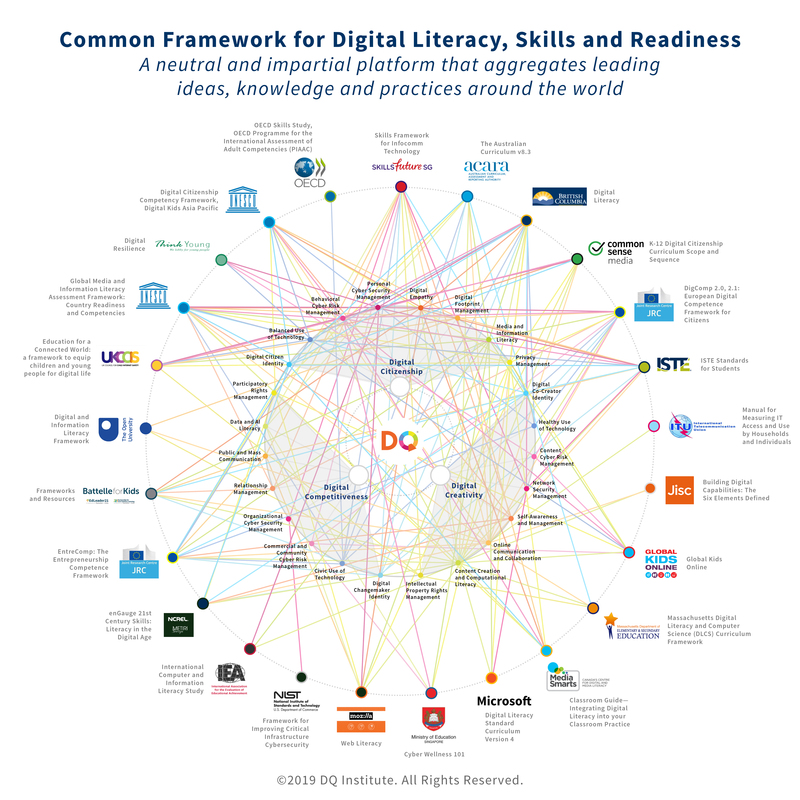 The framework aims to establish a global framework for digital intelligence – known as DQ – which includes a common set of definitions, language and understanding of digital literacy, skills and readiness. This consolidated framework can then be adopted by worldwide stakeholders such as governments, educators, tech companies, and service providers. Dr Yuhyn Park, founder of the DQ Institute, said: “Companies, governments and organizations invest millions each year in developing digital literacy and skills, yet there is a severe lack of coordination or a globally shared understanding of what terms like digital skills and digital literacy mean, and it is difficult to address how to improve and sustain them. DQ as a common framework for digital literacy, skills and readiness. Click image for larger version. 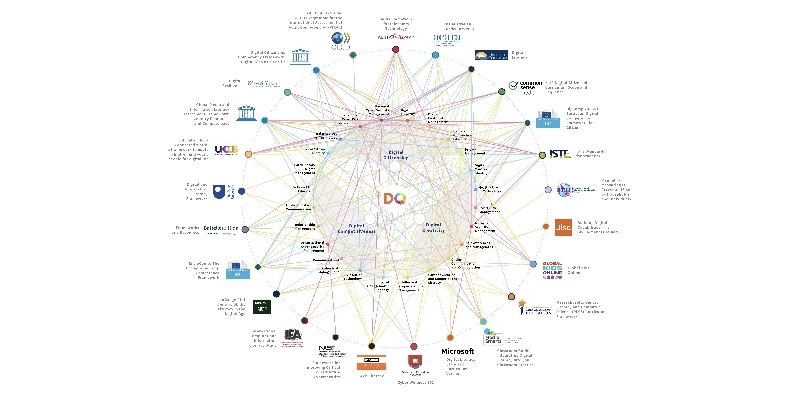 The report is the product of work from the Coalition for Digital Intelligence (CDI), a platform created in association with the World Economic Forum, and formed by the OECD, IEEE, and DQ Institute. CDI was launched at Sustainable Impact Summit, the World Economic Forum in September 2018, and was the start of a series of collaboration efforts across global public, private, and civic education and tech communities. These efforts have culminated in the new DQ global standard. For a more in-depth look at digital literacy, fake news and disinformation, see The Report in our upcoming May issue.